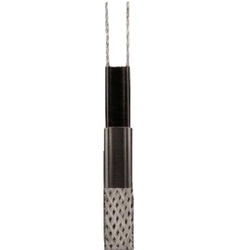 We are engaged in the export and manufacture of Immersion Heater. The products are checked on parameters of temperature profile and size. 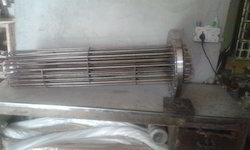 We are engaged in the export and manufacture of Immersion Heater such as oil immersion heater, chemical immersion heater, alkaline immersion heater, industrial water immersion heater, bobbin acid immersion heater. The products are checked on parameters of temperature profile and size. They can be avail at leading market price. Our company offers an extensive range of Water Immersion Heater that are highly suitable for heating water solution, heating of water baths and water jacketed apparatus. these are fabricated using steel or copper tube with diameter of 8.2 mm to 8.5 mm covered with nickel plated. we offer these as per the needs and specifications of our esteemed clients.